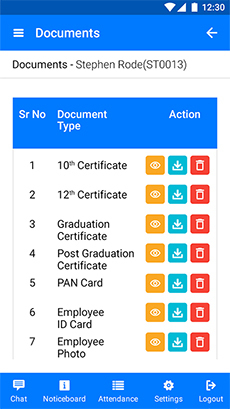 With its use, HR professionals can Keep copies of important records of the employees of the company and use them for different works. 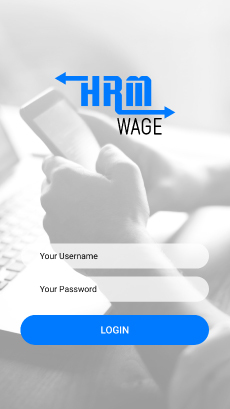 HRM Wage allows employees to log in and perform a number of tasks such as updating their data, requesting for brief leave periods, etc. 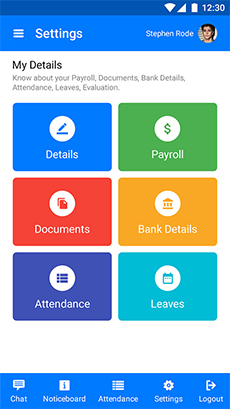 Our HRM software allows employees to sign up for benefits and manage their options for different beneficial schemes launched by the companies easily and effortlessly. 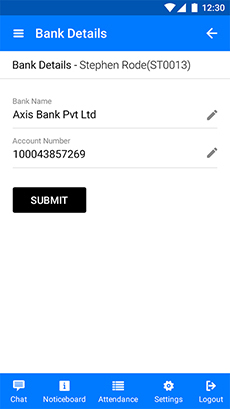 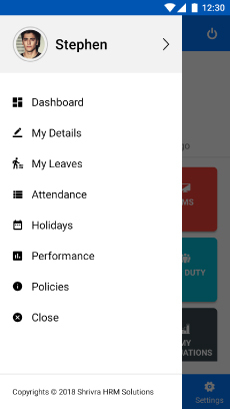 Get all details about trainee Employees in one click. 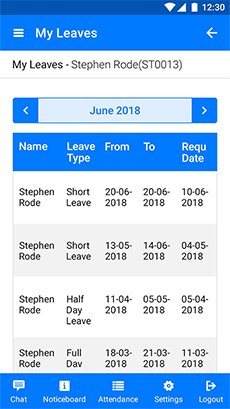 Add new trainees to the HRM system within a few minutes. 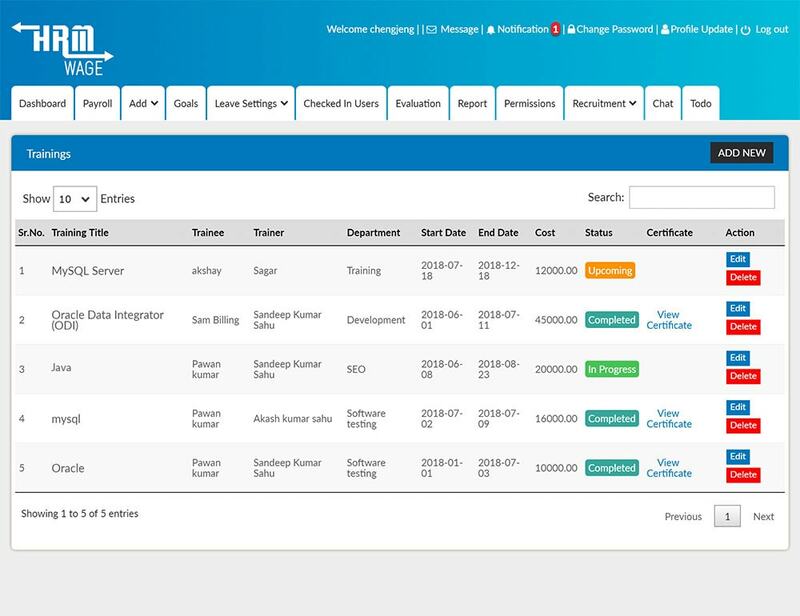 Just use this marvelous HRM software to track applicants and manage the hiring process easily. 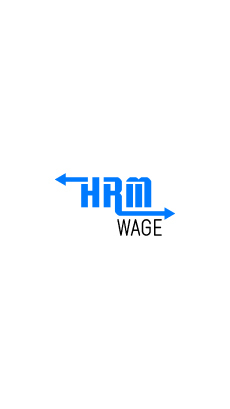 HRM wage helps the new employees to adapt quickly into the work culture of a company by providing them the training and resources they need. 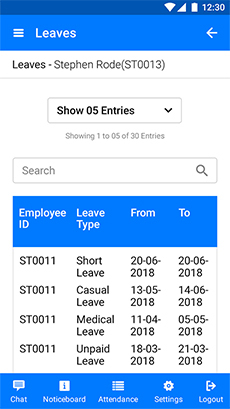 HR professionals can use our HRM software for future staffing needs to reduce the company’s dependence on key employees & have a substitution plan for important roles in the future. 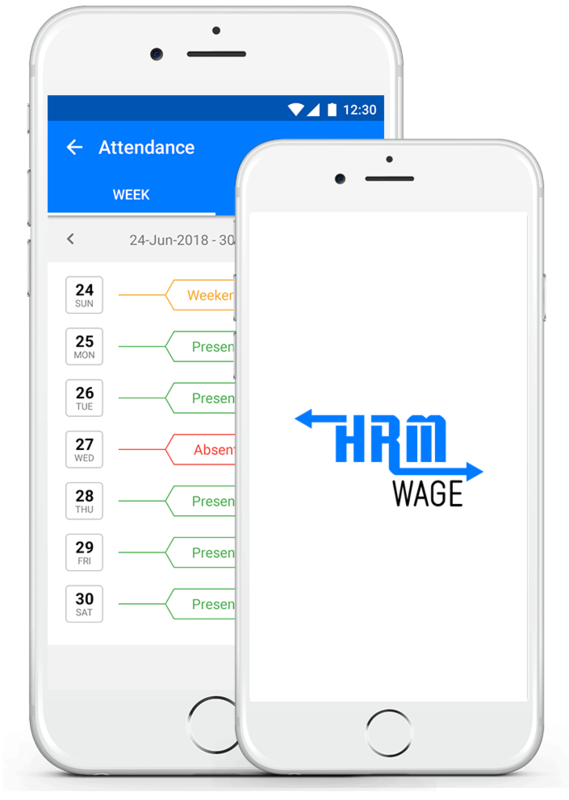 HRM Wage allows you to plan the needs of your employees in advance for training and development. 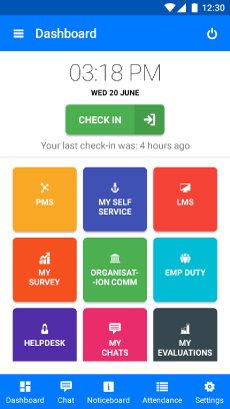 Just use this HRM software to easily monitor the work of employees every year, establish new goals and objectives, and access their track record easily. 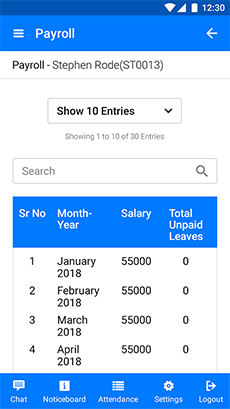 This HRM software allows HR professionals to analyze the data of employees, create personalized reports about several things like attendance, turnover, employee satisfaction, etc, and inform the company management about the same. 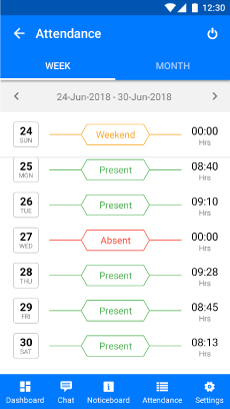 Use this HRM software to track the time and attendance of employees and compensate them accordingly. 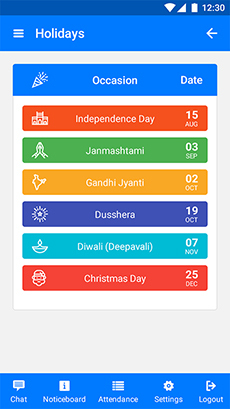 With its help, HR individuals can easily send important news about the company to employees and let them be prepared for it in advance.